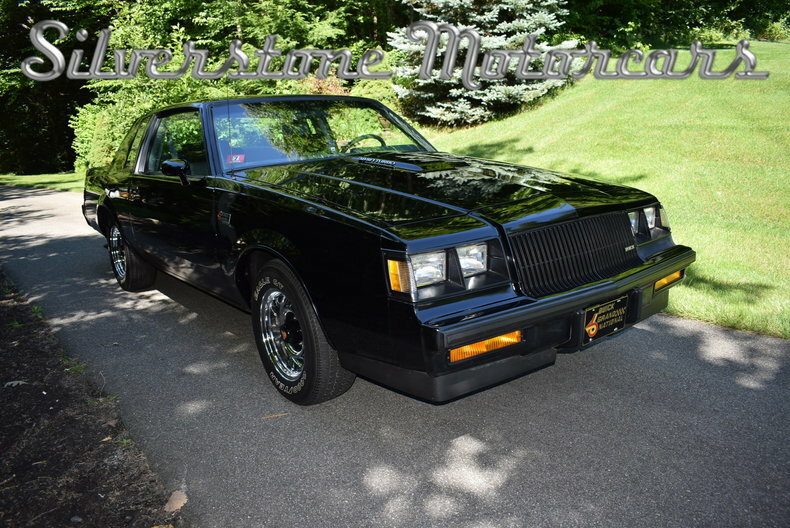 What we have here is a stunning, one owner 1987 Buick Grand National with 2,650 original miles on the odometer. 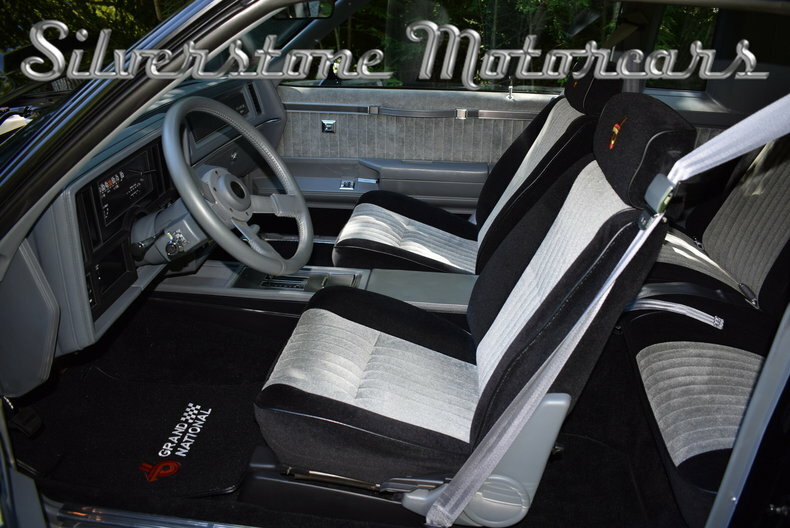 This car is finished in its factory Black original paint and is complemented by its perfect Gray Velour interior. Overall, this car is in perfect original condition. 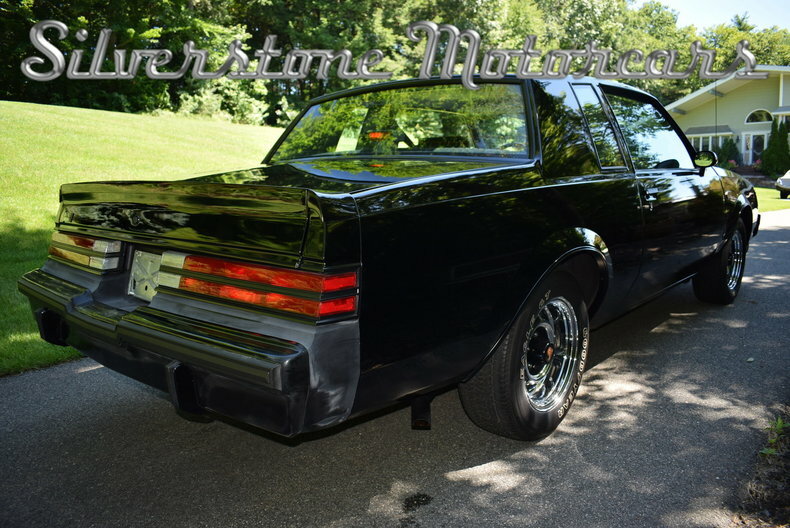 This 1987 Buick Grand National is powered by its original 3.8-liter V-6, aspirated by a Turbocharged Sequential Multi-Port Fuel Injection – SMPfi system, with this being coupled to its original TH200-4R 4 Speed Automatic transmission. 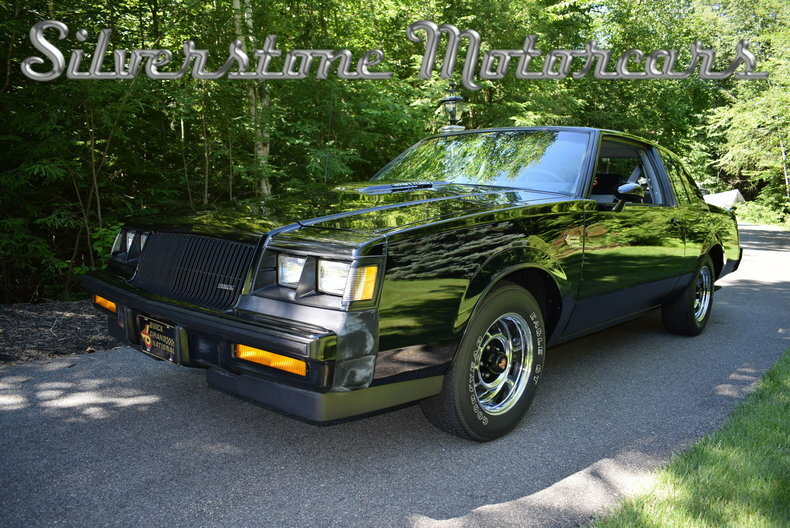 She is superb low mileage car that is owned by a collector who has a number of Grand Nationals and GNX’s. 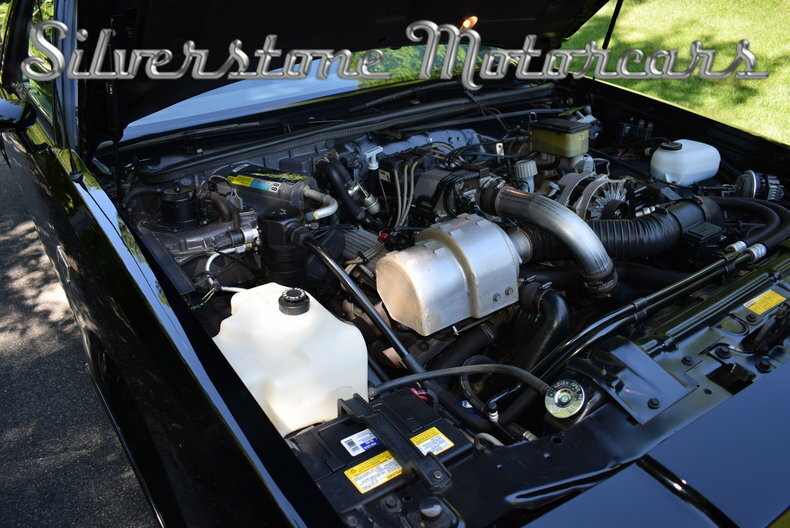 When he buys a car, he goes through it from front to back and replaces anything that needs replacing with parts from his extensive inventory of original equipment; check the pictures out and you will see for yourself. Any car acquired from this collector is in perfect mechanical condition and has been cared for as again, you can see from the pictures. 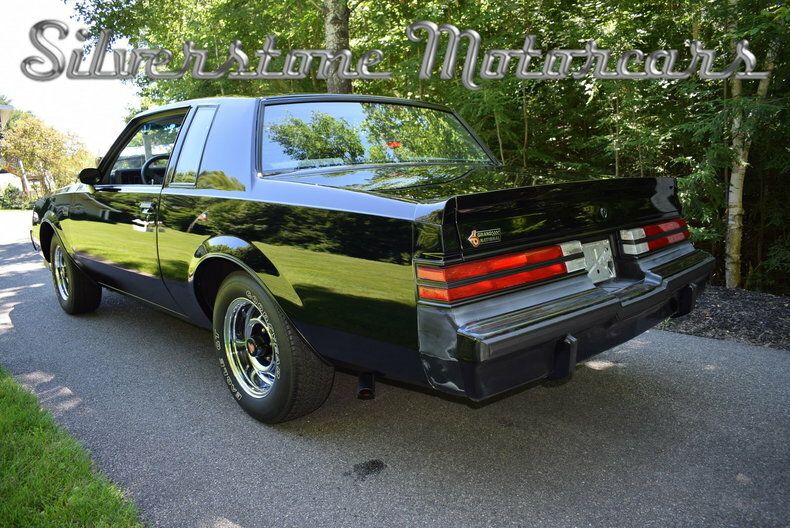 This 1987 Buick Grand National is all original paint which is in overall exceptional condition, she was never repainted and is as she came from the factory. The owner has run low on storage space and has to make decisions about what to keep and what needs a new home. This car is not used and is very desirable and in this condition – all original – will not last long. She comes with AC, Power Steering and Brakes, Power Windows, Cruise Control, Power Locks, and a factory stereo and is overall, like new.